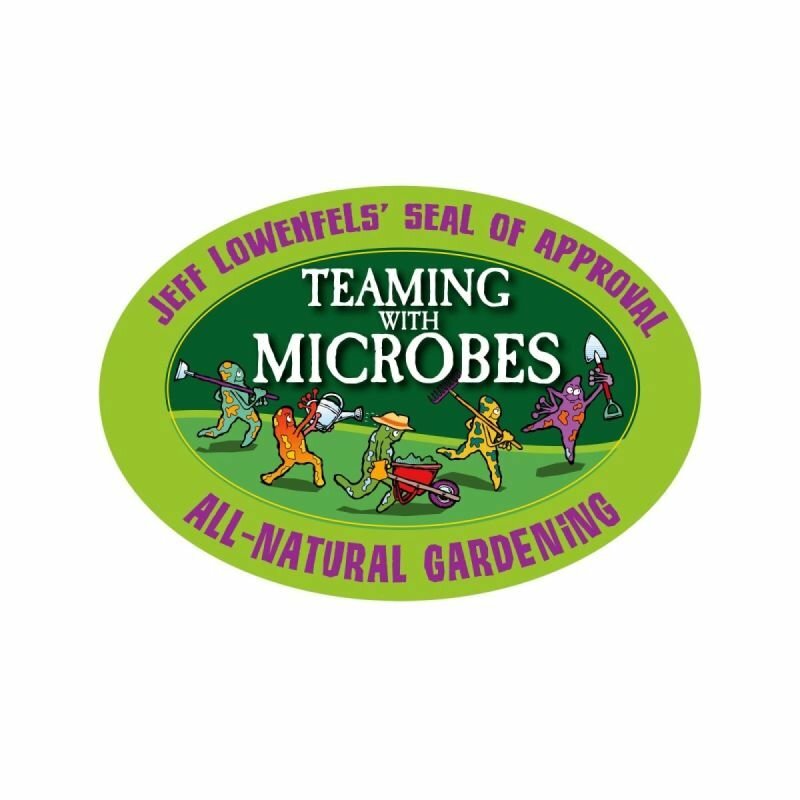 With super high microBIOMETER numbers ranging from 436-2029 Galil Soil Farm products have received Jeff Lowenfels' Teaming with Microbes All-Natural Gardening Seal of Approval. Galil Soil Farm Artisian Soil Amendments are arguably the richest soil amendments currently being produced in Israel. Our products are full of the beneficial microorganisms your plants need to reach their potential. Whether you're growing plants for size, sweetness, fragrance, taste, or beauty, the beneficial microorganisms in Galil Soil Farm Soil Amendments will take your plants from good to beyond great.